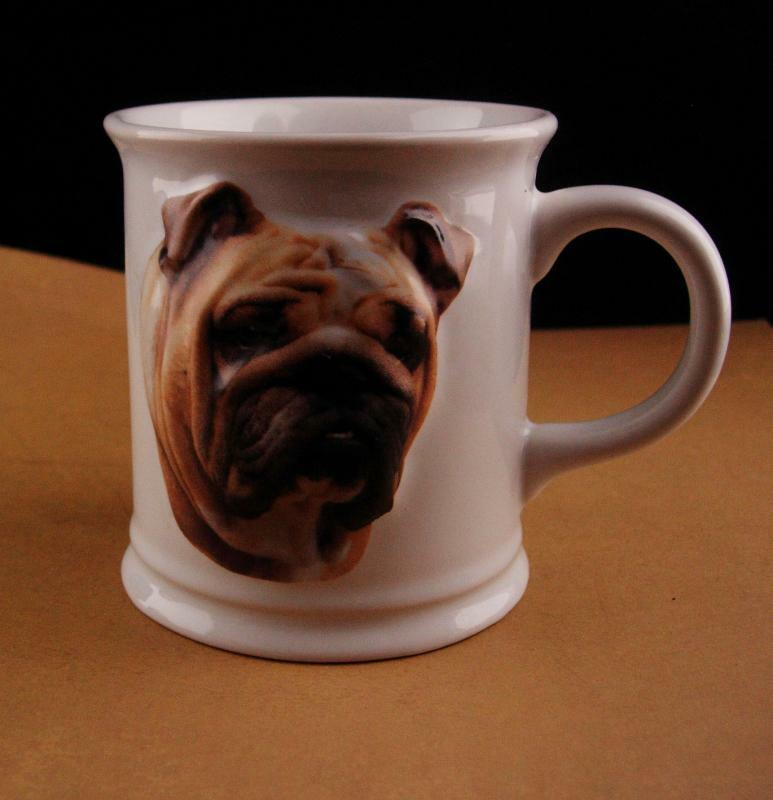 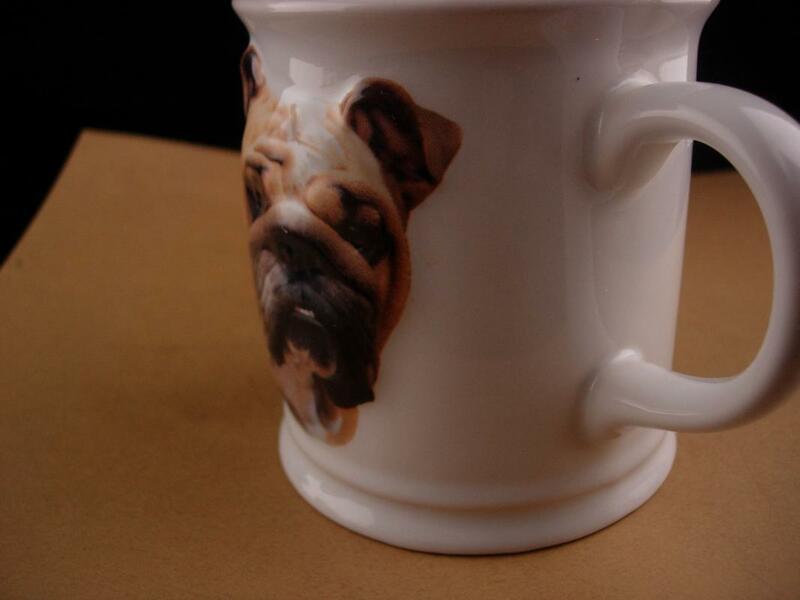 Made to look like the old Shaving mugs, This raised relief bulldog has such a precious face. 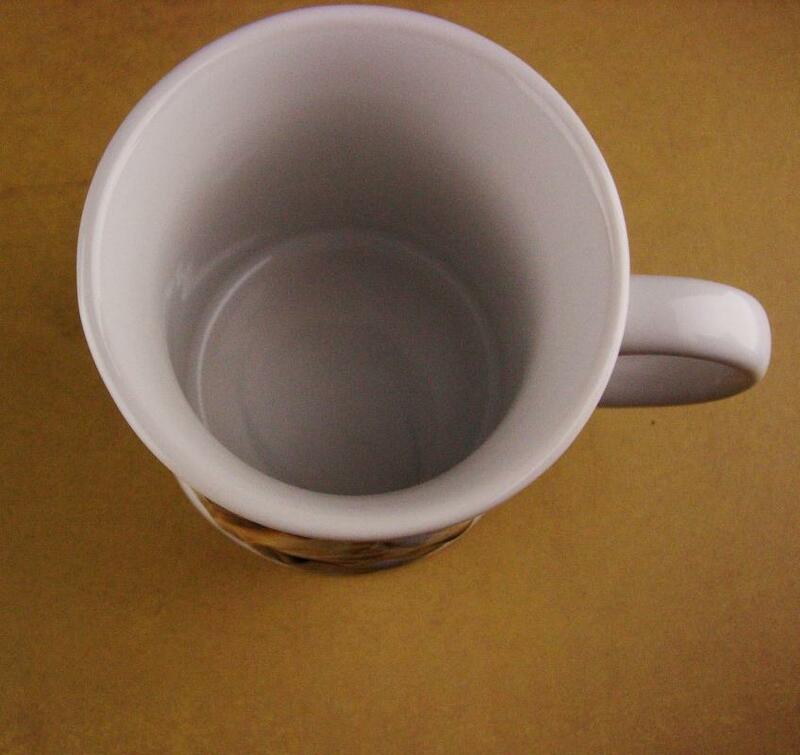 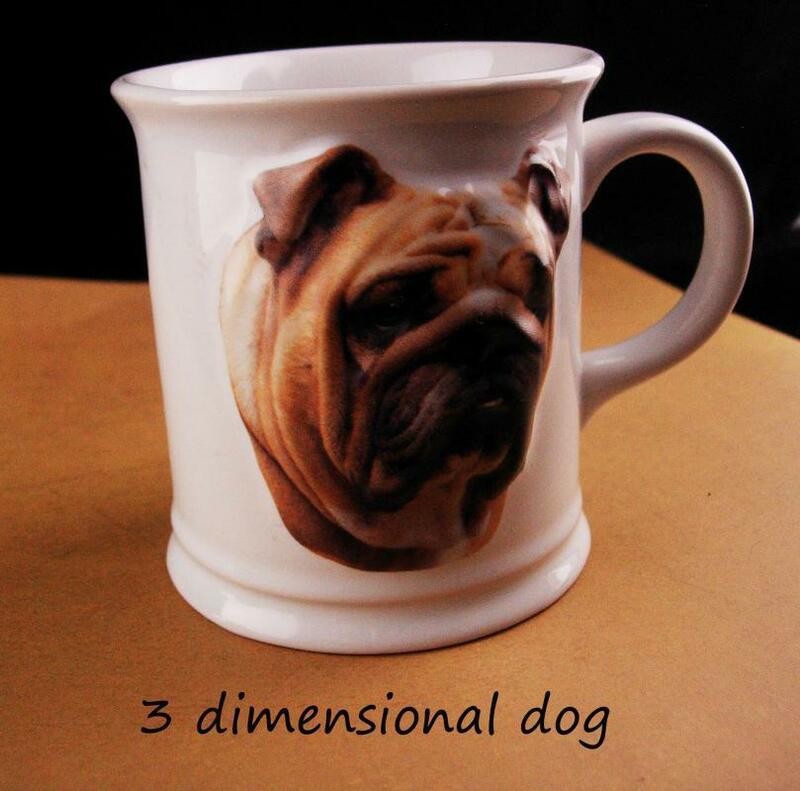 A perfect gift for your favorite dog lover. 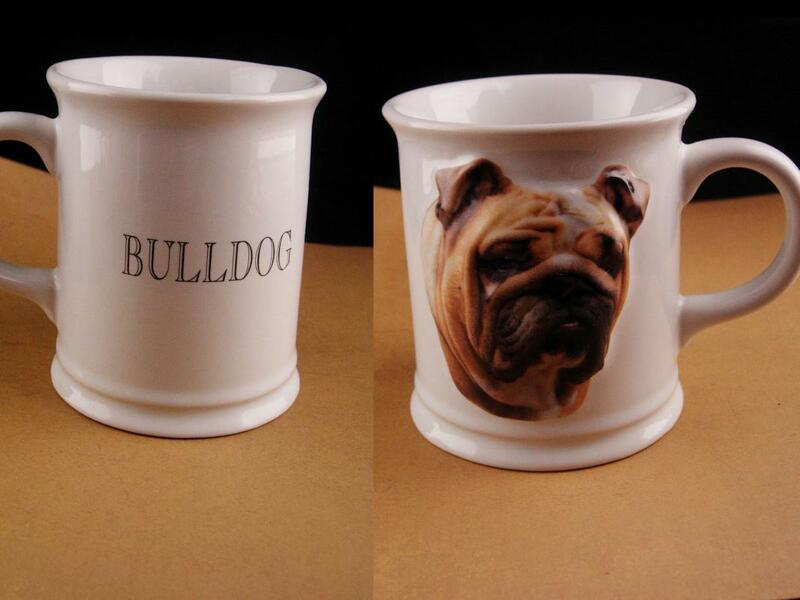 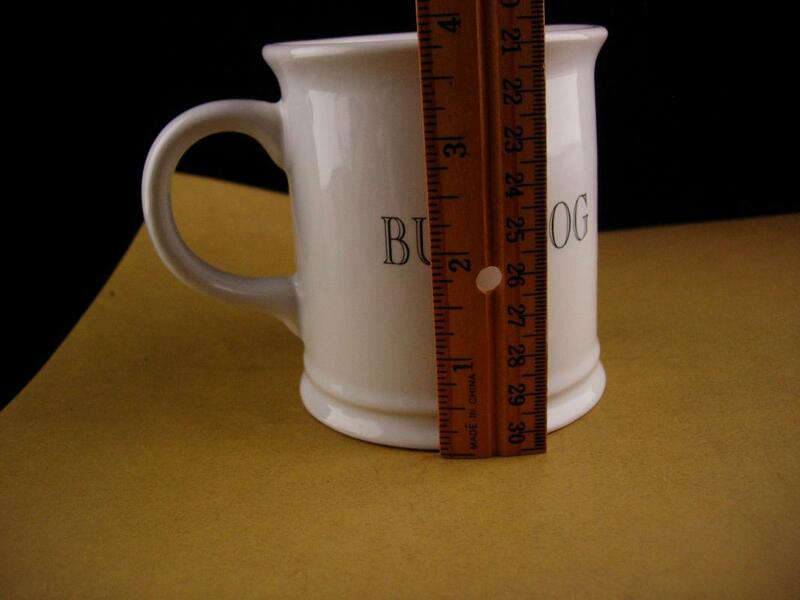 Items Similar To "Vintage Bulldog Mug - 3 dimensional dog - 1999 coffee mug - Engli..."